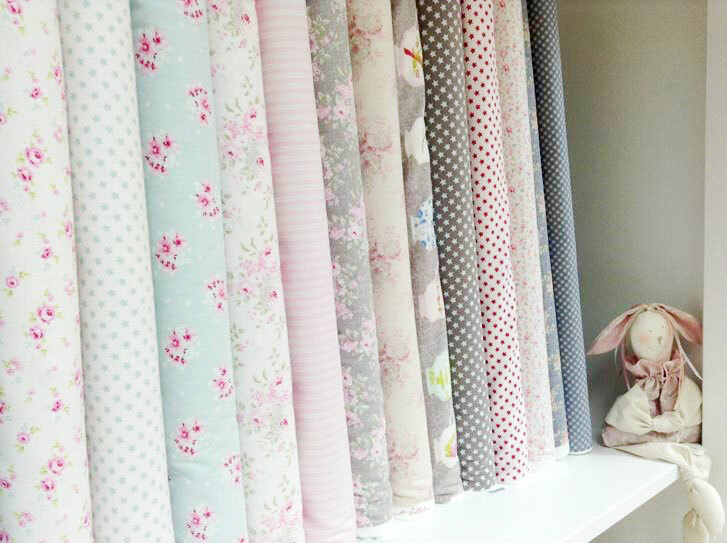 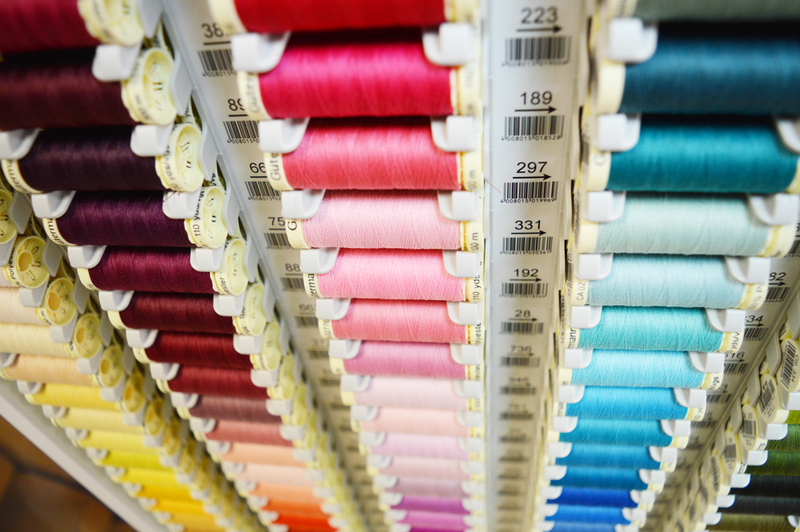 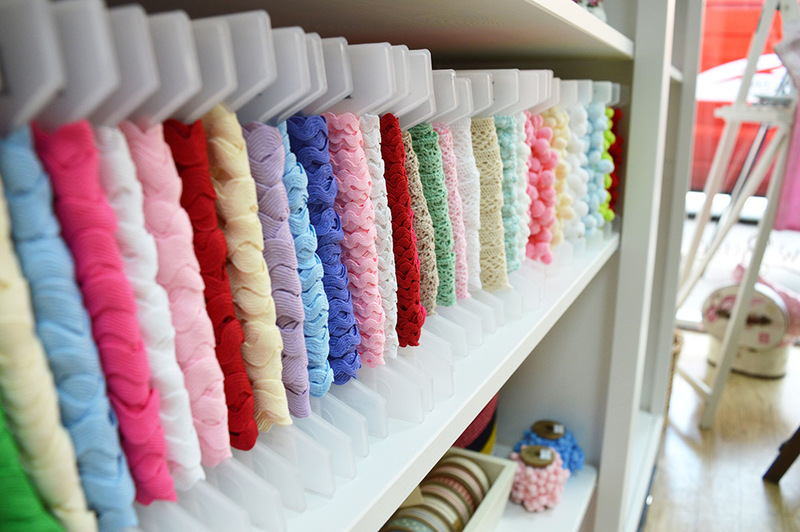 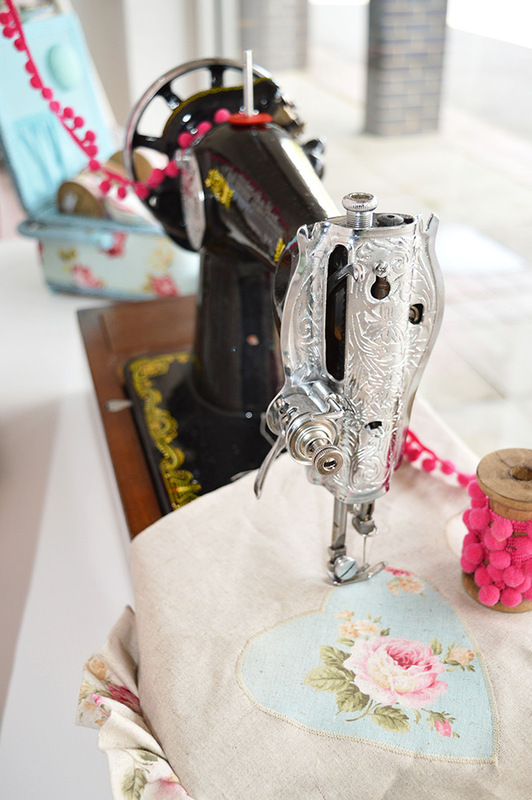 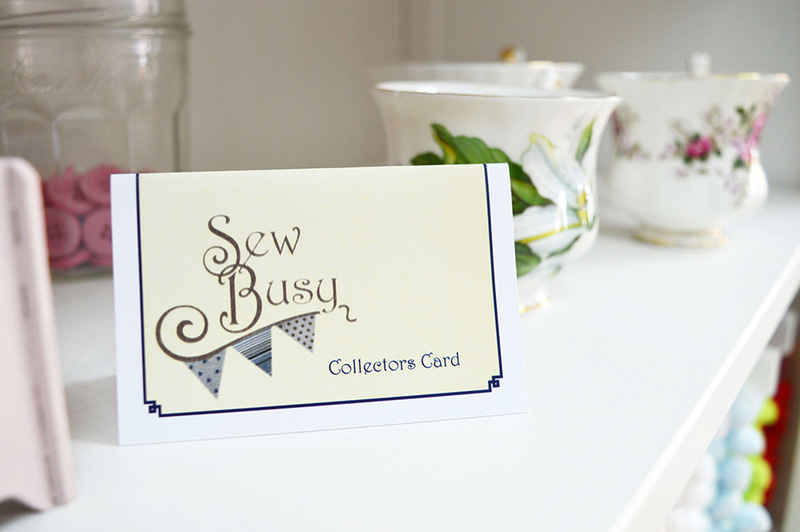 At Sew Busy, you will find a wonderful selection of high quality fabrics along with beautiful buttons and select haberdashery. 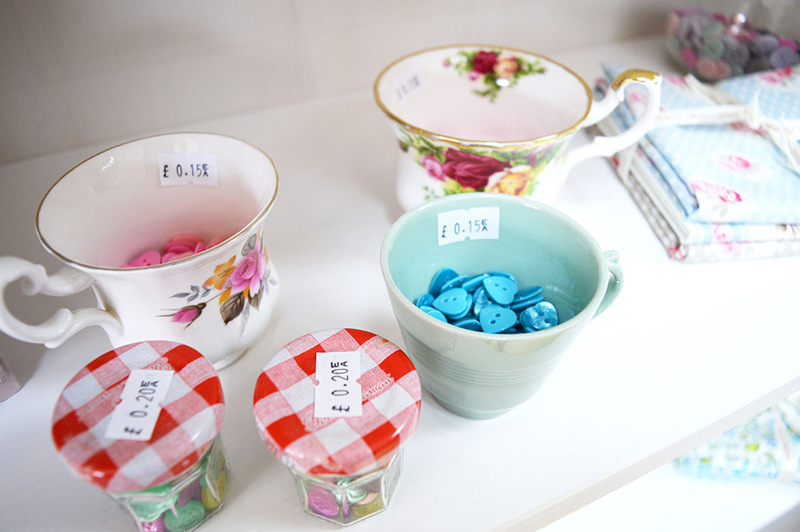 We pride ourselves on sourcing items from local artists and independents designers, always seeking that unique item. 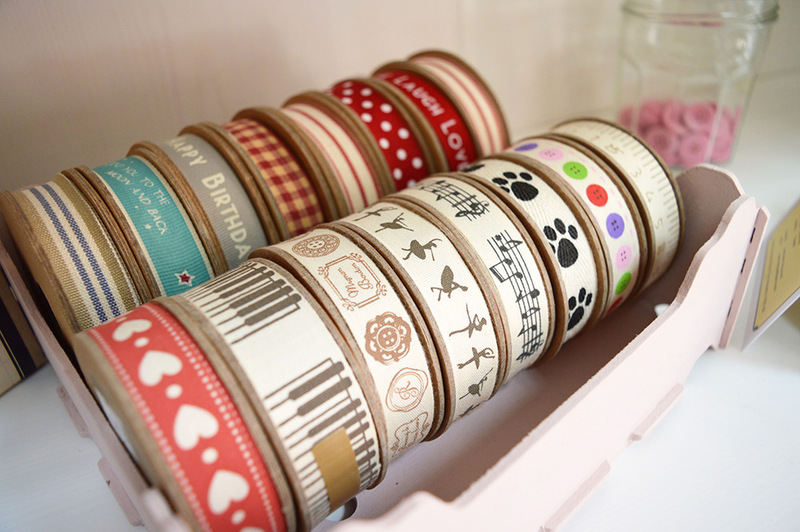 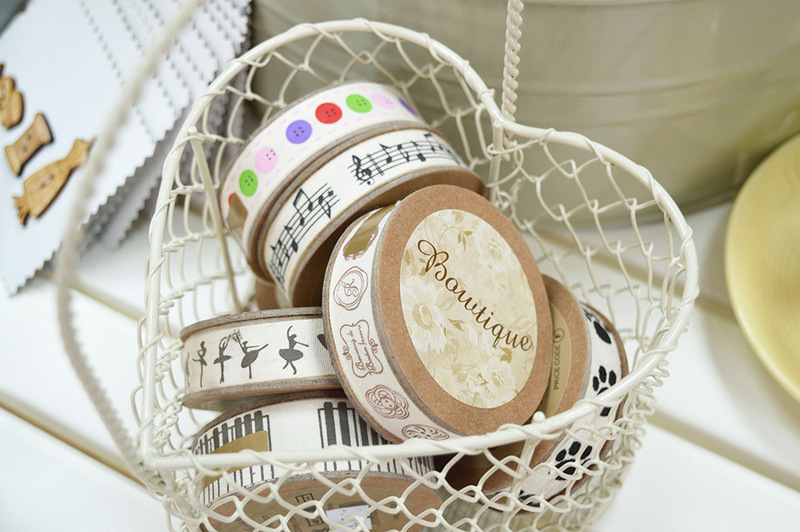 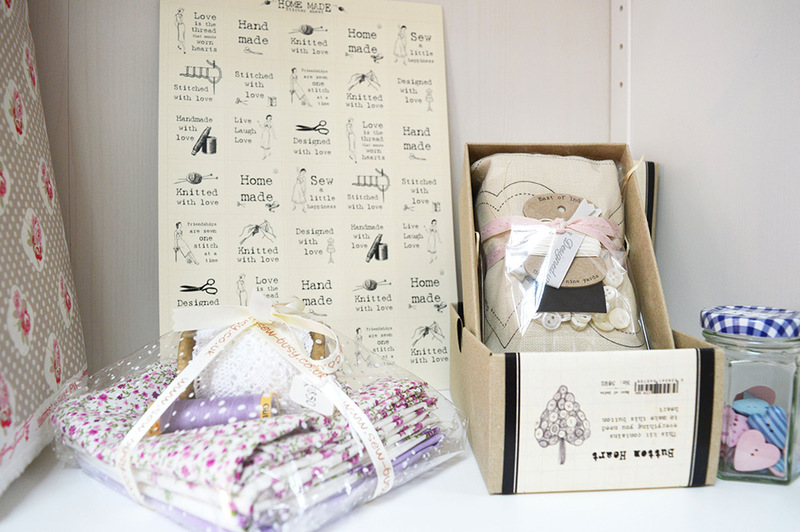 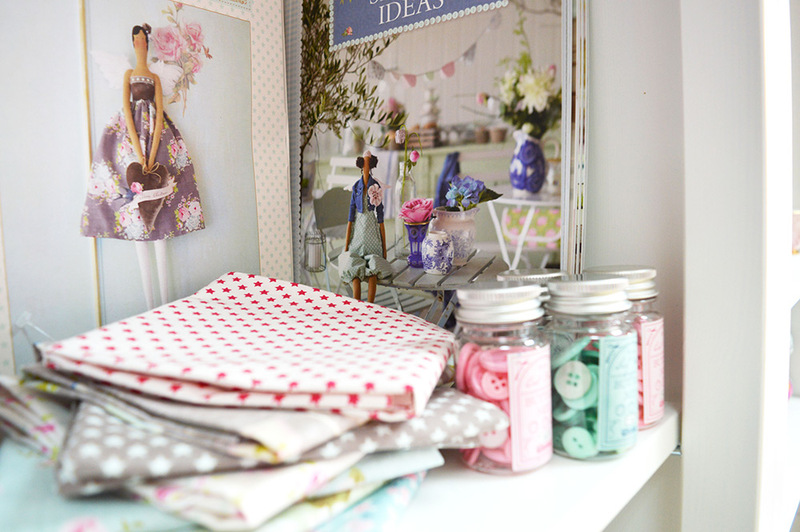 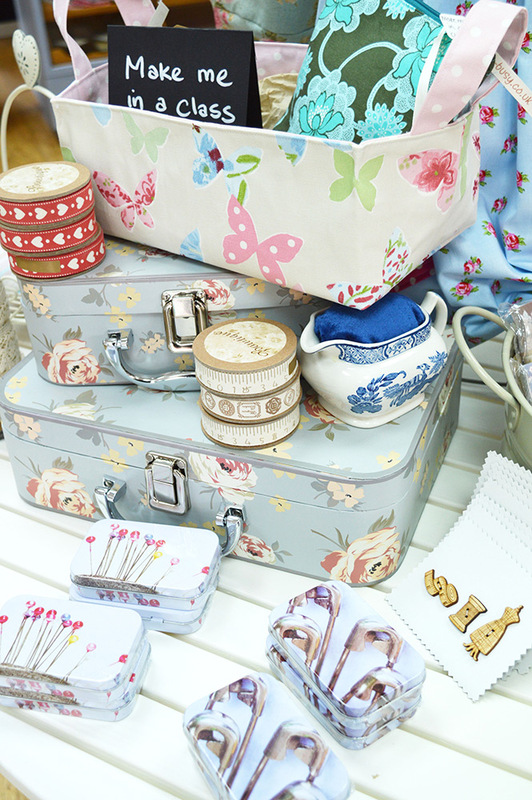 We also stock patterns, threads, ribbons, gifts and kits. 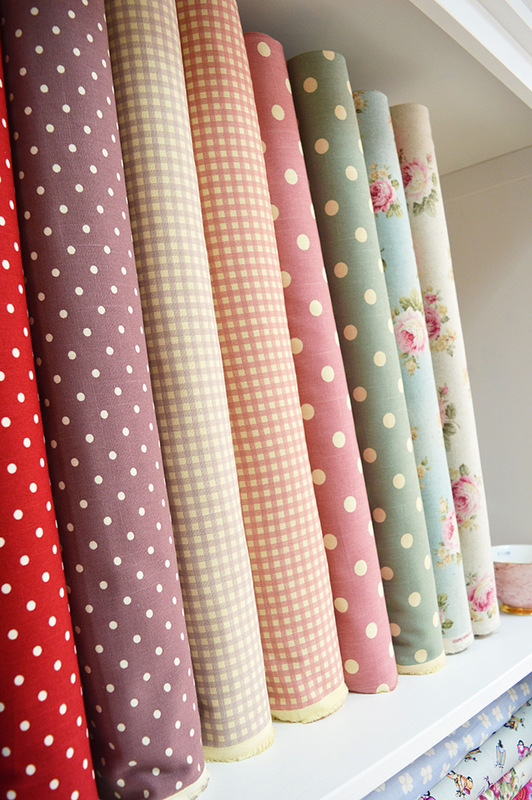 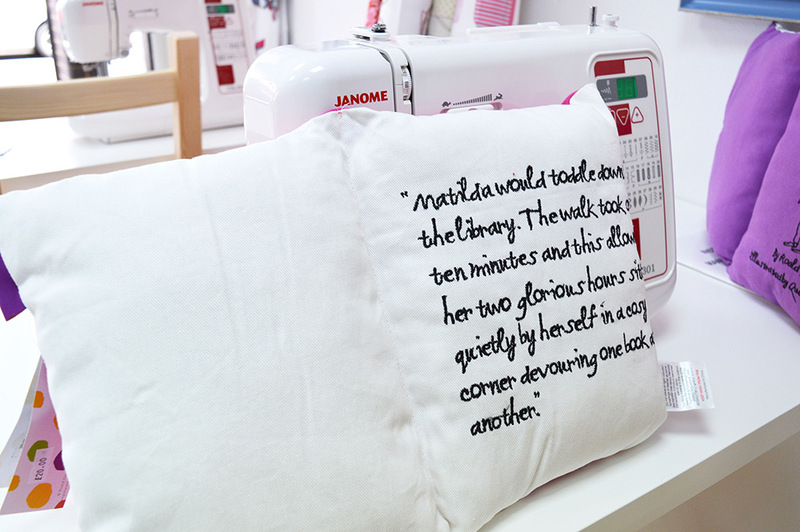 We hope you will enjoy browsing our on line store, showing a selection of fabrics and haberdashery. 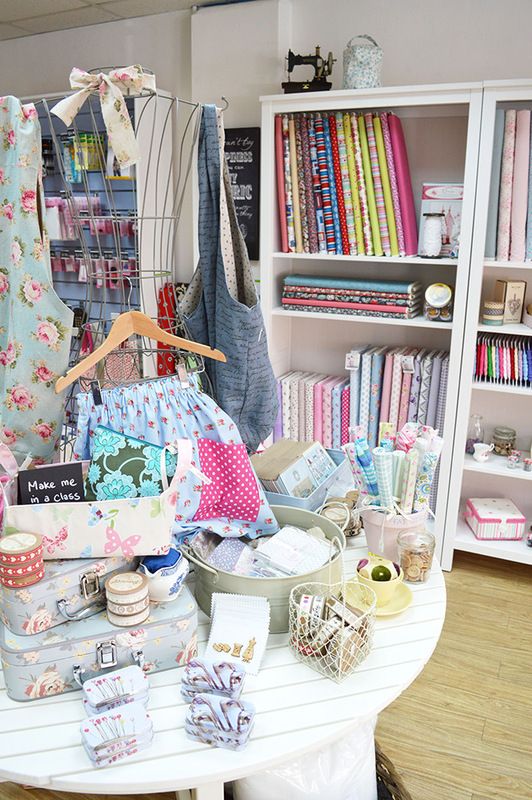 Why not come and visit us in store for a wider selection, we offer a personal and friendly service. 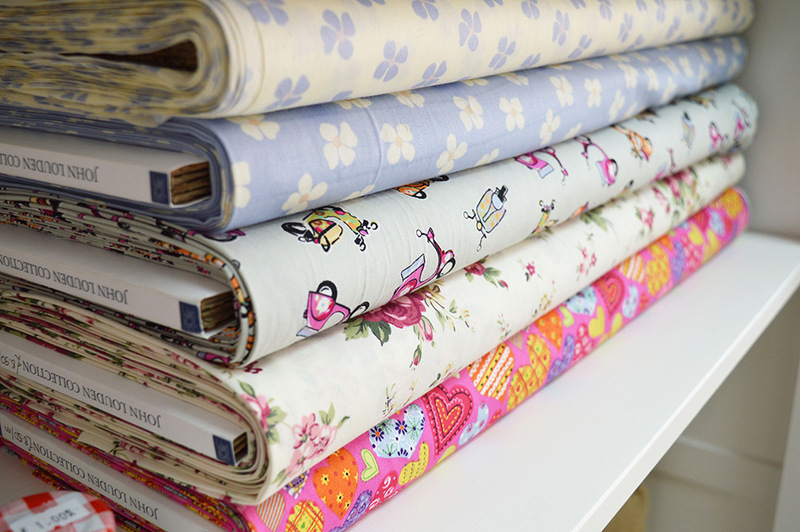 Our stock is constantly changing so please ensure you order enough fabric to complete your project as once it’s gone, it’s gone! 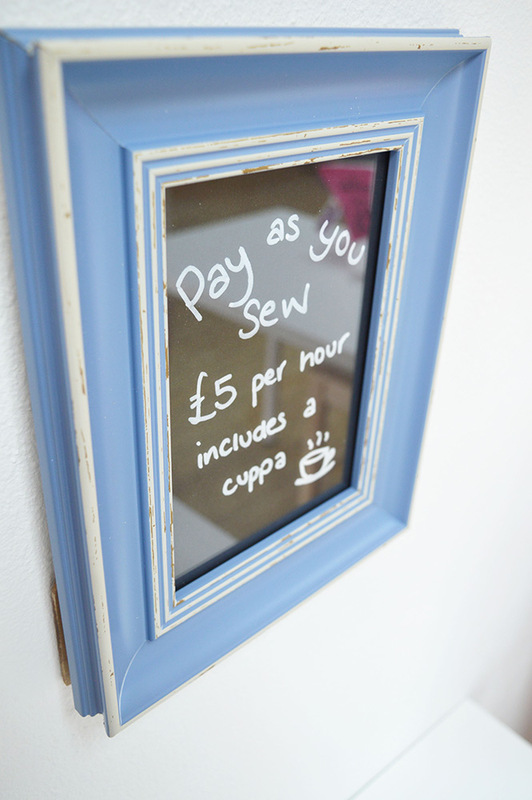 We also offer classes for the complete beginner to the more advanced, making a gift or items for the home.